Would you like a first-hand experience of grape picking, followed by a relaxing afternoon with a perfect lunch, sipping wine…? We’re planning some special wine tours to Utiel-Requena during the time of the “vendimia”, the grape harvest; maybe you should join us! On this “vendimia tour” we will take you in a comfortable coach to the wine region of Utiel-Requena, at about 70 kms from Valencia. The region has a long history of wine making: remnants of an ancient winery, discovered in excavations near Requena, show that more than 2700 years ago wine was already produced here. Utiel-Requena is a small plateau of 1800 km2, at 600-900 meters altitude, with short hot summers and long cold winters. The area is mostly a red wine (Bobal!) area, but the production of cava is now rapidly growing in importance. 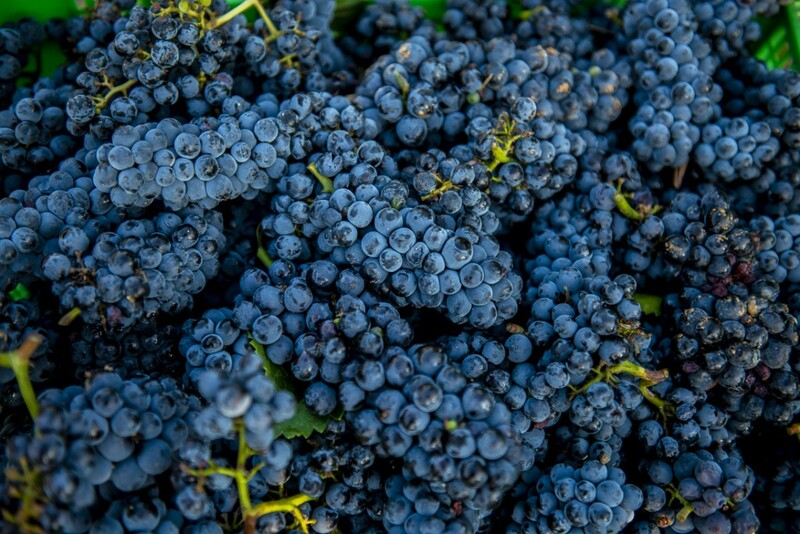 From mid-August to mid-October grapes are being harvested in this region; during these months we will go to well-known wineries (either Álvarez Nölting or Dominio de la Vega, depending on the day), where you can participate in harvesting grapes. The winery’s shop will be opened for the ones who want to buy wine at a special discount. After lunch, at around 4 pm, we will return to Valencia. All in all a beautiful day out in the countryside; if you’d like to join, check out the Valtournative websitewhere you can book – choose between different dates throughout August and September.